Time to reveal your strategic plans for the upcoming year. Talk about your agenda, and about the previous business year. Show the things that worked and how you plan to implement changes in the new year. A simple company timeline template with a strategy and planning concept. White circles with chess, chart, graph and bulls eye target graphic elements. 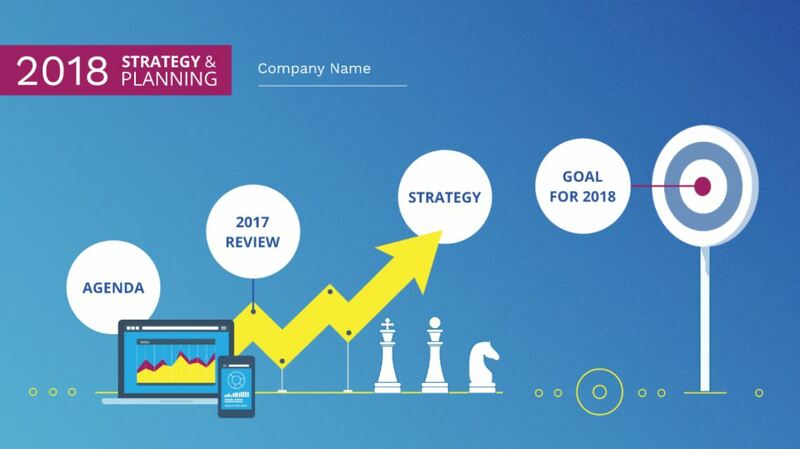 This entry was posted in Free Prezi Presentation templates and tagged annual plan, annual report, company, free business goals presentation, goals, goals presentation, over, plan, planning, prezi template free company timeline, strategy, target, targets, TimelineLeave a comment.